Ansible is a simple agent-less automation tool that has changed the world for the better. It has many use cases and wide adoption (used by many upstream projects like Kubernetes and there are thousands of rules submitted to Ansible Galaxy). 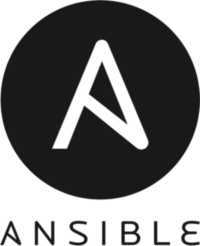 In this article, we are going to demonstrate Ansible. The intention of this article is not to teach you the basics of Ansible, but to motivate you to learn it. 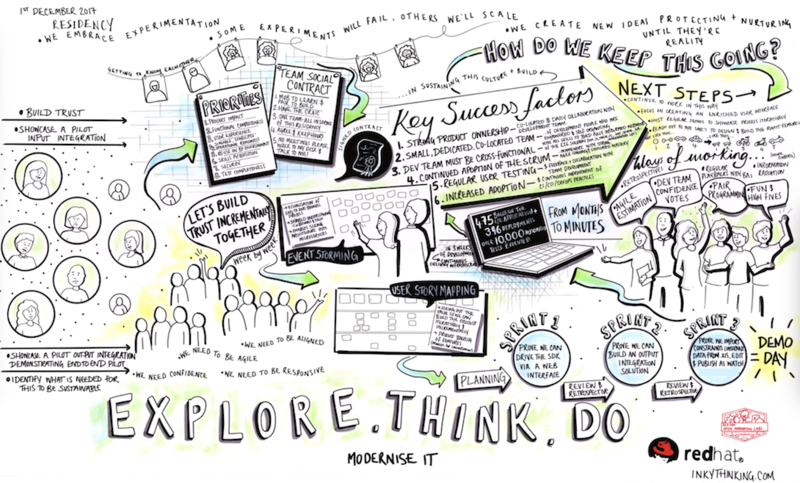 One of the strengths of the OpenShift platform is its ability to accommodate these “traditional” workloads so that middleware operations can take advantage of the benefits/efficiencies gained from Dockeri’zed applications while giving development teams a platform to start designing/architecting applications that would fit into more of a Microservice based pattern that would leverage a datastore such as MongoDB or MySQL that OpenShift supports. 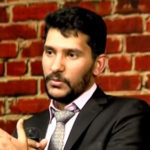 In addition to that, another common workflow in many organizations from a deployment point of view is to externalize the database connection information so that the application can be migrated from environment to environment (example Dev to QA to Prod) with the appropriate database connection information for the various environments. In addition, these teams typically work with the application binary (.war, .ear, .jar) deployment as the artifact thats promoted between environments as opposed to Docker based images. In this article, I will walk through an example implementation for achieving this. A sensitive aspect of this migration process are the credentials to the database, where storing credentials in clear text is frowned upon. I will cover a variety of strategies in dealing with this in a follow on article. For this example, I will be using the following project which contains the source code that I will be covering in this article. For the last four years I was focused on evangelizing JBoss BPM Suite. The content I produced, the talks I have given and the articles I published led to many requests for a book focused on JBoss BPM products. This got me to thinking and in early November of 2015 I decided to submit a proposal. Hoping Manning would be open to the idea of a book that was not only focused on developers, but also on architects and process analysts. 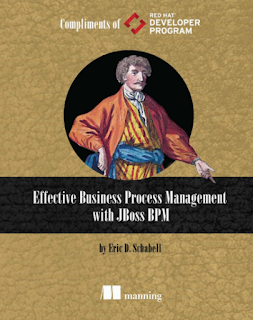 Effective Business Process Management with JBoss BPM was born. There was a process that went back and forth as the proposal was discussed. Finally, in January of 2016 Manning started a proposal review. It’s where they ask for input from sources in the wild that are knowledgeable of the topics BPM and JBoss. At the end of February 2016, having collected enough positive input during their review process, Manning committed to the book and I started to write. The chapters have been flowing nicely and today the Early Access Program (MEAP) has been kicked off. Effective Business Process Management with JBoss BPM is a reality, a book that focuses on developers, architects and process analysts that want to get started with JBoss BPM Suite. JBoss EAP 7 was recently released, and brings with it a whole host of new features and support, such as support for Java EE 7, reduced port usage, graceful shutdown, improved GUI and CLI management, optimizations for cloud and containers, and much more. 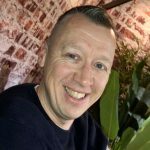 EAP 7’s small footprint, fast startup time and support for modern Java and non-Java frameworks make it uniquely suitable for deployment onto PaaS cloud environments, and Red Hat happens to have a leading one: OpenShift. Over the years, I’ve come across many command line interfaces (CLI) to larger applications, each with varying levels of access and power. Having a CLI at all is a great first step for an application, as it opens up a much wider range of possibilities: administration, extension, and trust. CLIs also promote scriptability – the ability to create and maintain repeatable scripts, and the easier it is to develop said scripts, the better. Sometimes scripts can solve issues that developers of the app never thought of. (Pro tip: find good user experience designers who know the product and are comfortable on the command line, then put them in charge of the CLI user experience. Your users will love you. Red Hat JBoss Core Services Collection is a group of common services that are critical for application developers. The services included change as new services and projects are added over time, but the idea is to include common, developer-friendly projects under a single subscription. The collection makes it much easier for developers to access these services. The launch of the Core Services Collection includes services that focus on three areas: web servers, security, and monitoring. JBoss Operations Network, which is based on the former RHQ project (now Hawkular). From a high level, this is a monitoring and management server, but the key is that it is developed in parallel with other JBoss products, so there is tight integration with other JBoss products. This centralizes all management for JBoss middleware products and also for Java applications running on JBoss EAP. An integrated single sign-on server based on the Keycloak project. This SSO server supports SAML 2.0, OAuth, and OpenID and it can work with LDAP servers and Active Directory for user identity management. Keycloak SSO makes it a lot easier to define user domains, federated identities, and client applications because it has a very simple graphical UI, as well as REST APIs. The Apache Commons Jsvc daemon provides a way to manage Java virtual machines on Unix/Linux; in general, this is used as a wrapper for Java applications so that those applications can be managed by native system tools. Apache HTTP server is the most-used web server in the world. Web servers are used to route traffic and load balance requests to JBoss EAP and other middleware servers. I’m guessing if you’ve done enough repeated builds on OpenShift, using Maven, that you are probably aware of the “download the internet” phenomenon that plagues build times. 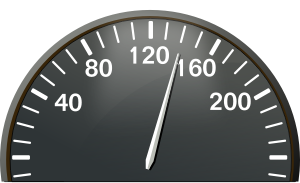 You start a build, expecting all those Maven dependencies you downloaded for your last build to be re-used, but quickly see your network traffic ramp up while the same 100MB of jars are downloaded again and again. Even builds of a few minutes tend to grind on me, frustrate me as a developer when I’m trying to test/deploy/fix quickly. Thankfully, Maven has a nice feature that allows you to set up local mirrors that cache dependencies and make them available to future builds, only updating from the upstream repo as needed on a regular (and configurable) schedule. 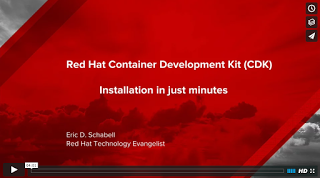 Red Hat CDK installation in just minutes! This kit has made it possible to easily gain access to a full, product based installation of OpenShift as you would interact with it in application development in just minutes. While exploring all the steps involved to get this installed locally, I decided to roll it all into the demo template that is used extensively on both JBoss Demo Central and Red Hat Demo Central.